The human brain is the control center of the human body.It is made up of soft tissue and weighs about 3lbs and contains about 100 billion neurons when we become fully mature adults.Our human brain is a pinkish-beige color and is soft like gelatin. 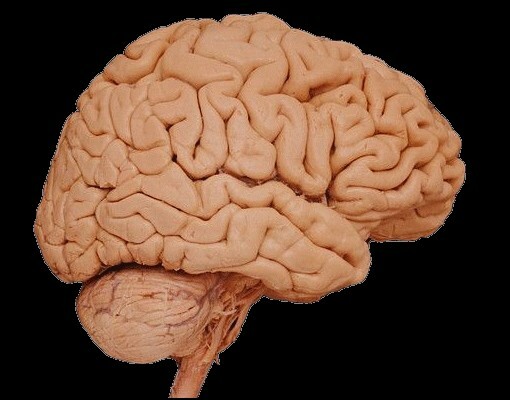 The human brain consists of several parts. They help your body to grow and function properly. The brain has many functions. The several parts of the brain are called the Cerebrum,Cerebellum,Brain Stem,Pitutry Gland and the Hypothalamus.